There are many different methods available to market and sell your property and sometimes the choices available can be a bit overwhelming. Auctions are one of the oldest methods of sale, they have been recorded by the Roman Empire as early as 500 B.C. The word ‘Auction’ is derived from the Latin ‘augeō' which means ‘increase’ and it is this definition that has established Auctions as the most preferred method of sale for any Seller. Most people believe Auction to be centered on a certain date where the buyers are called to the property in competition to purchase. Although this is an accurate observation, as significant as the actual event on the day is, the Auction is more about the process and the time leading up to the Auction is far more important. This process includes a strategy to attract a range of buyers to the property and sets a timeline for those buyers to make a decision regarding their interest. Our Vendors are responsible for setting their price and they may entertain offers or sell before, on or after the Auction itself. The biggest benefit from selling by Auction occurs when there is two or more buyer present on the day competing to buy. This competition is often a seller’s best chance of achieving a premium price as bidders will ‘increase’ their offer with every bid. Our offices have been working hard to perfect the art of auctioneering and the auction process. Our staff regularly undergo training in the process of taking a property to auction and we are currently conducting a "auctioneer in training" programme for up and coming auctioneers, an agent will only conduct their first Auction after two years of training. Our offices are recognised as the leaders in their field. 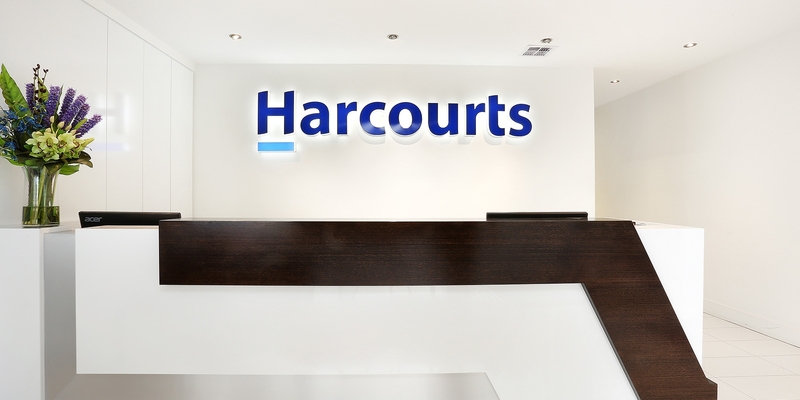 Harcourts Thomastown and Epping were recently awarded the Number One and Two Auction offices respectively in Victoria and Harcourts Thomastown was recognised as the Number Two Auction office nationally. This is something we are immensely proud of as we strive to be the very best and offer our Vendors a service and knowledge that is unmatched. Whilst we believe in the Auction system we understand that not every property is ideally suited to be sold by Auction. There are certain properties that are more suited to being sold by Auction while others may benefit more from a ‘Private Sale’, or ‘Tender/Set Date’. 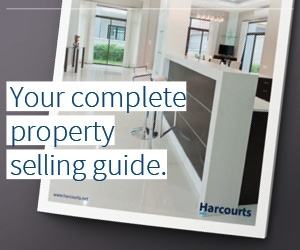 If you would like to know if your property would benefit from being sold by Auction please feel free to contact one of our highly trained and experienced Harcourts representatives. With over ten years of industry experience, Tony Lombardi has worked tirelessly to become one of the northern suburbs leading real estate agents and auctioneers. Highly focused, perceptive and persistent, Tony is an accomplished relationship builder, ensuring that his clients are always provided with the best customer service and ongoing advice and support. Tony is one of the youngest directors in Harcourts Real Estate, which is a true indication of his determination and drive for excellence. As a successful auctioneer, he strives to reach the best results in each and every transaction, whether in a competitive auction situation, or with pre and post negotiations. Robert Ozzimo learned the fundamental elements of Real Estate at a very young age. Coming from a family involved in the industry, he recalls attending his very first Auctions at the age of 4 and almost every weekend since then. Now a passionate Auctioneer, Robert enjoys nothing more than selling successfully under the hammer and achieving the very best results for his clients. He believes that for any relationship with his customers to be successful there must be an unconditional policy of honesty. Having commenced his Real Estate career in Property Management Department in 2005, Josh Allison has since flourished and is now one of the top selling agents for the group in Victoria, Australia. As an accomplished Auctioneer and also as a mentor/coach to younger staff coming through the ranks, Josh is considered an "all rounder" in the industry and is regularly on the podium at the Harcourts annual awards night. Michael is currently undergoing the "auctioneer in training" programme and is on the verge of making the transition to a fully trained auctioneer in his own right, he has completed over 100 auctions in training and has competing in multiple novice auctioneer competitions to hone his skill. He hopes to call his first property auction at the start of 2015. If you would like to know more about how the Auction process can benefit you, please feel free to contact our office today.